Most Scottsdale SEO online strategies being sold today are focused on the wrong things. Complicated metrics. Number of backlinks. Keyword stuffing... It sounds great but it misses what really matters most. The truth is Google's algorithm only cares about rewarding those who create amazing consistent content and have a website that runs smooth. There is a huge difference between building an SEO strategy and building trust. When we work with you, we build out a unique gameplan to optimize the website you already have and to build out engaging content that shows your potential visitors that you're an expert authority in your industry. This way when your prospective customers find your business we will be finding you not just more business, but the right business. Those customers who are thrilled to work with you. Those clients who understand that you're unique and different from anyone else in the marketplace. The people who will love your company and happily recommend your services far and wide. If you really want to reach your target market in the Scottsdale and Phoenix area with SEO, we can help. If you have a need for results then contact us. We won't try to impress you with fancy features or trendy buzzwords. We simply work hard to get our clients the results they deserve. 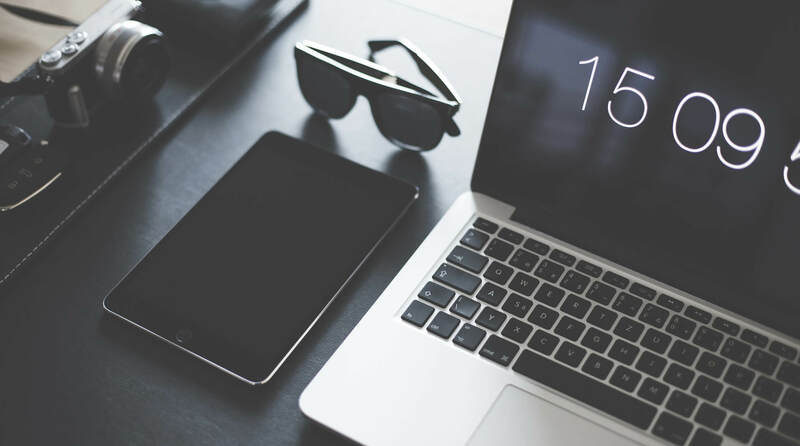 Our websites and SEO campaigns are customized around what is best for you and the people you want to connect with. Our biggest victories are watching our clients succeed. Click below to get started with your complimentary SEO audit now. Working with Dan and his team has been instrumental in attracting our most ideal clients and enhancing the relationships with current clients. I would highly recommend working with Norba Design! 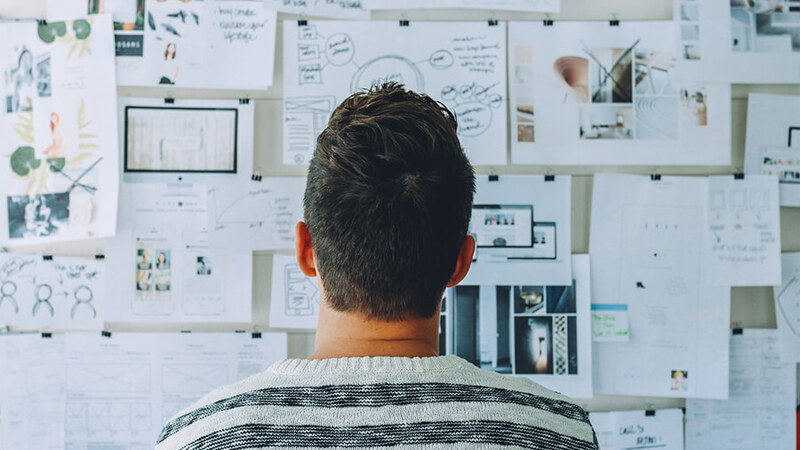 Getting expert advice and assistance from the very beginning of your website design experience can mean the difference between success and failure. Don’t risk the future of your business. Get the help you need now. Most businesses feel that to successfully compete online they need to work on dozens of different projects at the same time. They don't. We set up easy to manage systems that run like clockwork. No service fees, no hidden costs, no nonsense - just consistent sales and results. This allows you to focus on your own strengths and let us worry about running your online assets. Chances are success is closer than you think. We love to work with people who want real change and who are willing to let us achieve that with them. If you want to start seeing the results your business deserves, then we can't wait to help. Our biggest victories are seeing clients succeed and feel confident with their new online presence. Reach out and let's get started now! Other web design and SEO companies will focus on the graphics, the platform, and color schemes for your site, we place our main focus on the actual long-term results that will assist your business for years to come by bringing in those highly-coveted online leads. Creating long-lasting results that make a difference in your bottom line and create an excellent return on investment (ROI) for your firm is what we specialize in. Results that mean you can stop chasing prospects and have them reach out to your business organically. Our team of web design and SEO professionals are located in Scottsdale, AZ and have gotten proven real results for our previous clients that helped their business experience an ROI that pays for the project and much more for years to come. 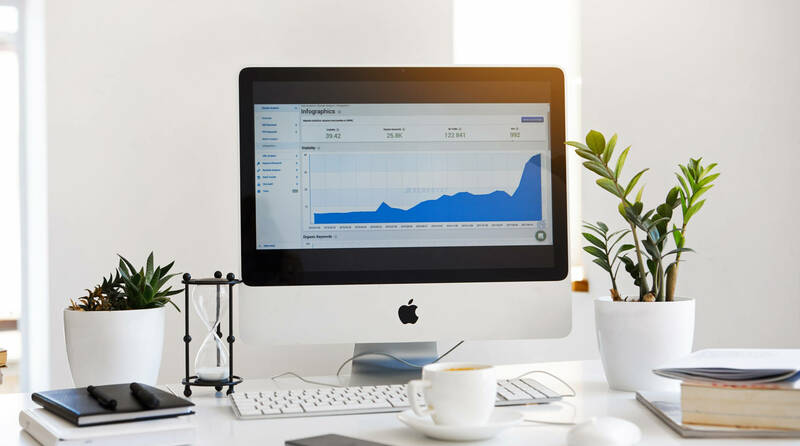 Our team of SEO and web design experts specialize in working with your team to make the most of your online presence to get the ROI results you deserve. 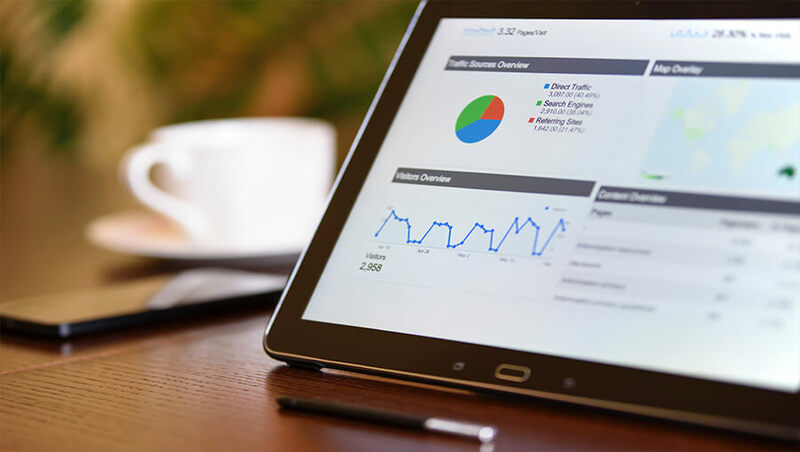 Investing in SEO and web design can be a frustrating and confusing process as the owner of a business - during our free SEO and web design audit we provide you with real figures of what potential ROI you would expect to see once the new project is launched and you have an updated digital presence working for your business. This leads to more website visitors turning into actual paying clients. Ready to get started? Reach out now via an email or give us a call now for your free web design and/or SEO audit. As a business owner, you don't have the time or the patience to translate complicated insider jargon and statistics with no context - you need concise data that easily explains how the SEO campaigns are going and what it means for your bottom line. At Norba Design, we provide simple breakdowns and detailed statistics to show you exactly how things are progressing throughout our website and SEO projects. No confusing charts, no complicated jargon - just detailed results and stats to show exactly how your website and search engine optimization campaigns are converting prospects to your website into clients. We've built our business on keeping things simple and overdelivering for our clients. Our Scottsdale SEO and web design firm takes great pride in the excellent customer care that we provide and for the real results we get our clients. As we provide such a high level of service to our customers, we choose to only work with a select number of businesses each month so that we know we will have the resources in place to always provide nothing but exceptional serivce. We constantly work to improve and provide the best services to our SEO and website design clients in the Scottsdale, AZ area and across the entire United States. We are your full-service online marketing business and we work with your firm to accomodate your unique business situation and goals. It's time to stop chasing after prospective customers and wasting your hard-earned dollars and precious time - let's get started to grow your business organically by crafting an updated digital presence for your firm now! The SEO and web design industry have built up an awful reputation over the years. After some of the stories that we've heard from business owners out there, we couldn't agree anymore and that has to change. While others promise the world and don't get anywhere near delivering, we provide real estimates backed by real case studies working with past clients. We only use the best web design and SEO techniques and methods that will lead to long-lasting results for your business. Our team of professionals work to get your firm the best results possible. Ready to get started now with your free SEO and website audit? You're one short email or phone call away from learning about how we empower your business to bring in more online leads. We understand that an SEO campaign and website design strategy is only as good as its execution. First of all, we will provide a free consultation and a detailed audit of your online presence and a competitor analysis to see exactly what can be improved on. Next, we create a baseline of all relevant metrics from website traffic to SEO keyword rankings from the first day to display to your business the progress that we have made since the start of an online presence upgrade. After that, we work to optimize your SEO rankings and/or website (depending on our recommended solution given your unique business situation) and online presence to bring in more online leads. Finally, we provide you with the precise estimate of follow up work that you need as to not lock you into any unnecessary and vague long-term contracts. What Would Ranking on Page 1 Mean for Your Business? With the advanced SEO tools that we use at Norba Design, we can provide your business with an exact estimate of how much additional monthly revenue you would generate if your business was on the first page of Google. As displayed in the following link (source here) around 95% of all of the searches done in Google leads to clicks for websites located on the first page. The simple takeaway is that if your website isn't ranking on page one, you will NOT get those valuable and effortless leads. Not all keywords are created equal, it's important to review how often prospects are searching for various terms. In our free SEO audit, we provide you with exact details of what you should do to improve SEO, what keywords you should target, and most importantly - what all of this means for your bottom line. When your website is not ranking on the first page, that means all of your competitors will be receiving those online qualified leads. Do a simple search on Google and see if you recognize the names of the competitors for your industry + city. Stop missing out on the online leads your business deserves. Let's get started now - click the below button to learn more about how we've helped Scottsdale clients in the SEO space. Is Your Business Website Just Good Enough? In a marketplace as competitive as Scottsdale and Phoenix, having a website that's just "good enough" will not get your business the results you are looking for. We provide a complimentary website audit that will tell you exactly what you're doing right and what needs to be improved upon to convert more visitors to your website to actual clients. With an estimated 5.6 billion searches performed every single day on Google, the opportunities out there are endless and if your online presence isn't helping your business, your competition is getting all of the online leads. We don't get caught up in the minor details like color schemes, graphics, and animations - we focus on creating a sales system for your business leveraging your updated website. A sales system that attracts qualified leads, shows them your expertise and positions your business as an authority figure, and leads them to take a desired action that fits your unique situation (call your phone, fill out a contact form, subscribe to an email list, etc.). More organic leads means less time wasted chasing after prospects - let us help you grow your business now with our web design services. From start to finish, Dan was a pleasure to work with! I highly recommend his services. The site he made for my business is amazing! Mark A. Working with Dan and his team has been instrumental in attracting our most ideal clients and enhancing the relationships with current clients. I would highly recommend working with Norba Design! He makes it extremely easy and does most of the heavy lifting behind the scenes with little disruption to your daily schedule. Peter L.
Dan offers a very professional service. Great quality work, with quick turnaround times, sticking around until the job is done! I would definitely recommend Norba Design to any business owner who needs help with their online presence. Andrew A. Send us a quick email below and we are happy to write back or speak on the phone. © Norba Design. All Rights Reserved.